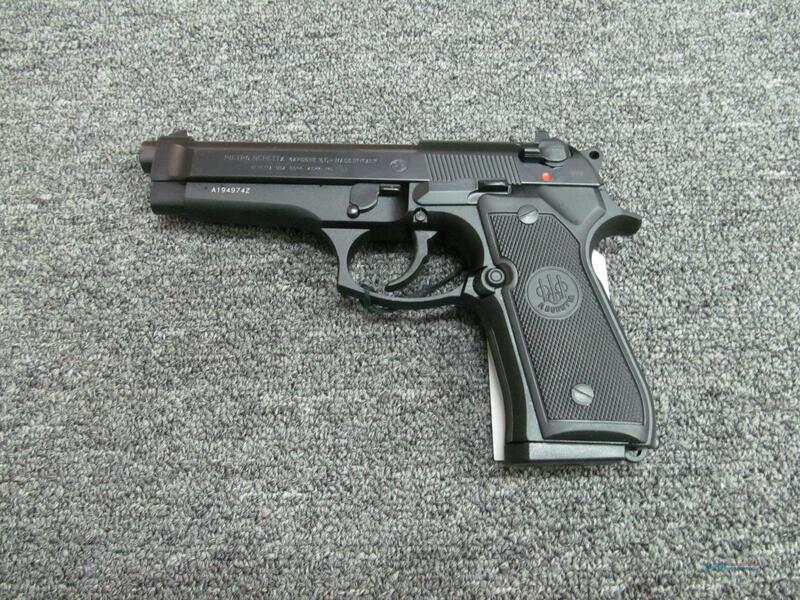 Description: This new Beretta 92FS is a semi-automatic pistol chambered in the 9mm round. This gun features a 4.9" barrel and black matte finish. Comes with 3 15-round magazines, box,lock, and manual.